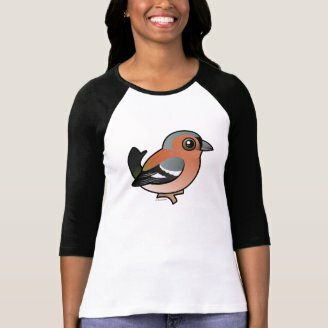 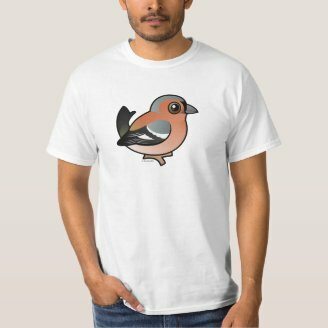 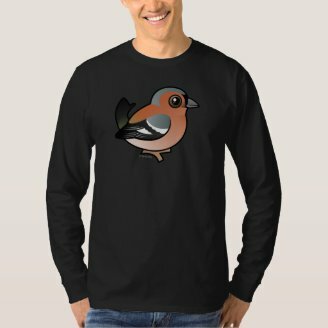 The Chaffinch is a cute little finch that lives throughout Europe. 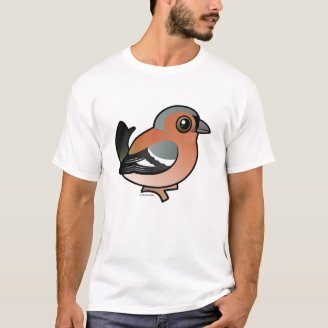 It is a common backyard bird in western Europe where it feeds on seeds. 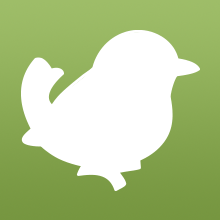 Chicks are fed insects in the nest. 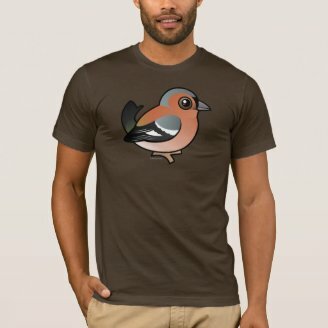 The breeding male is strikingly colored with a slate-blue cap and rusty red breast and face. 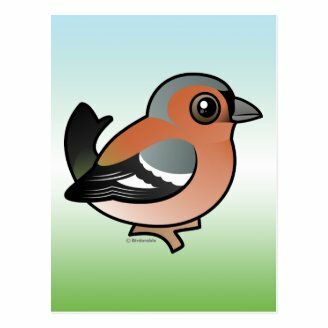 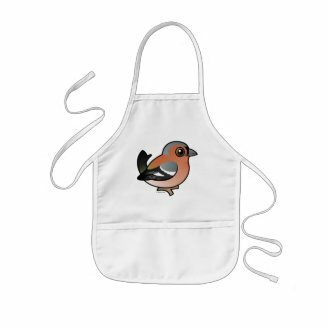 This is our totally cute Birdorable version of the Chaffinch. 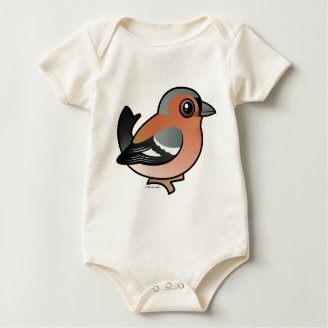 1 comment on "Birdorable Chaffinch"